Several months ago, the Chinese government prohibited all state agencies from using any Apple products. The fear was that Apple hardware was being used by the Western world to find state secrets in China. Apple, has of course, denied these claims multiple times. One specific reason for this fear from China stems from the NSA being caught spying on Huawei, one of the largest local smartphone manufacturers. Now we can add Samsung to the banned list in China. Samsung devices have been banned from use by Chinese state officials. Much like the reasons that Apple was added to the banned list, the Chinese government is claiming that they have security concerns with Samsung devices. This means that Huawei, already one of the largest smartphone makers in China (and world), is the new official mobile device provider for Chinese officials and state employees. 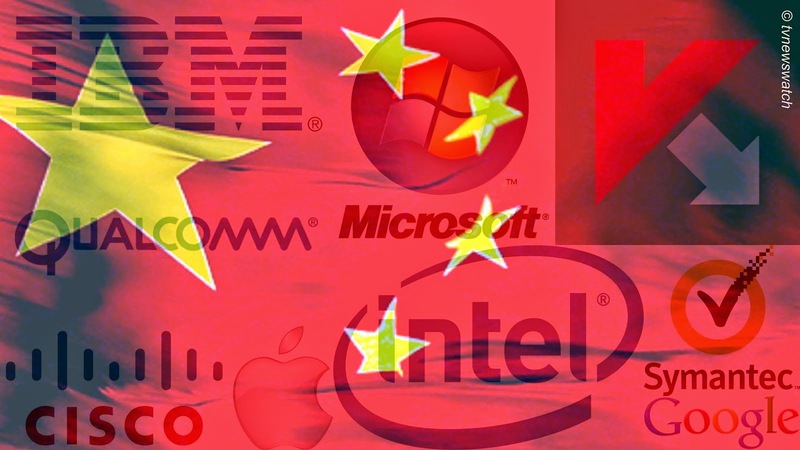 Let’s not also forget that Chinese officials were previously barred from installing Windows 8 on their devices. As PhoneArena points out, it is also likely that the Chinese government added Samsung to the banned list to try and boost the development of some local manufacturers. Speaking of a local Chinese manufacturer, Xiaomi, a leading China smartphone company, is currently under investigation by the Taiwanese government to determine whether Xiaomi is a cyber security threat. This is not the first time that Xiaomi has faced allegations of security leaks. In August, a Finnish security company found proof that Xiaomi was collecting address book data without permission. Xiaomi has also been accused of sending copies of text messages back to servers in China. The sending of data back to servers in China is one of the reason that companies such as Google have opted not to situate servers in China. Apple, on the other hand, began to store users’ personal data on servers in China last month. According to the Taiwan National Communications Commission, the test results of Xiaomi phones should be made public soon. Until then, Taiwan continues to view Chinese technology with suspicion. Taiwan’s police force has recently encouraged employees not to use WeChat, the mobile messaging app developed by Chinese internet giant Tencent Holdings.